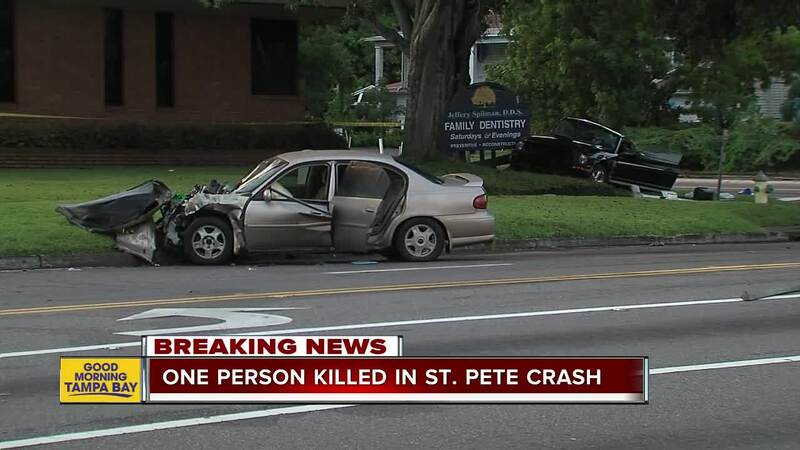 ST. PETERSBURG, Fla. — A driver with a suspended license who reportedly ran from an attempted traffic stop in St. Petersburg is now behind bars after he ran multiple red lights and crashed into a Mustang, killing the driver. At approximately 4:15 a.m., in the area of 22nd Avenue South and 22nd Street, John Owa, 28, was driving when a deputy ran his tag and found his license was suspended. The deputy attempted to pull Owa over and Owa ran from the traffic stop. The deputy deactivated his lights and did not pursue Owa. Owa sped from the area at a "pretty good rate" and was seen by undercover officers in the area as he traveled westbound and went through residential neighborhoods. At one point, Owa was driving as slow as 10 mph but his speeds did pick up throughout the neighborhood. As he was traveling north on 49th Street, Owa began to accelerate at a high rate of speed (approximately 70 mph in a 35 mph speed zone) and he ran through 3 red light intersections. The undercover deputies were way behind him at the time, not pursuing but just watching him. When Owa got to the intersection of 49th Street and 5th Avenue North, a witness tells deputies he heard the car accelerating. At the same time, a black Mustang was traveling through a green light and Owa ran through the red light and struck the Mustang. The driver of the car was treated by EMS, transported to the hospital and died at the hospital. 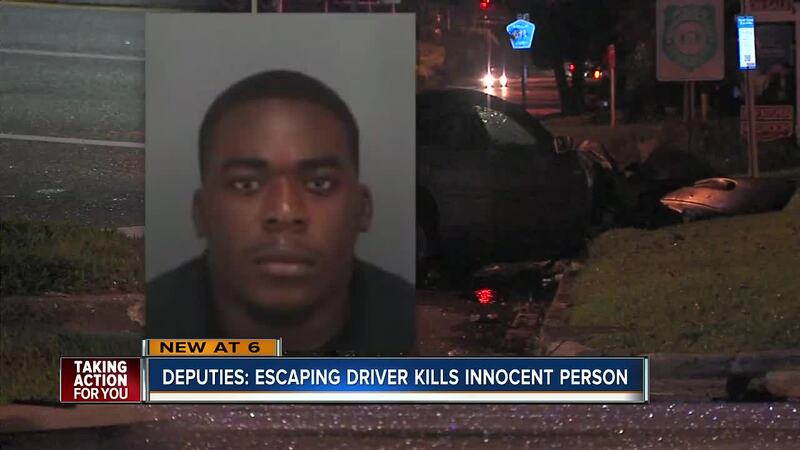 When asked why he ran he told deputies, he was "scared" and he knew his license was suspended. 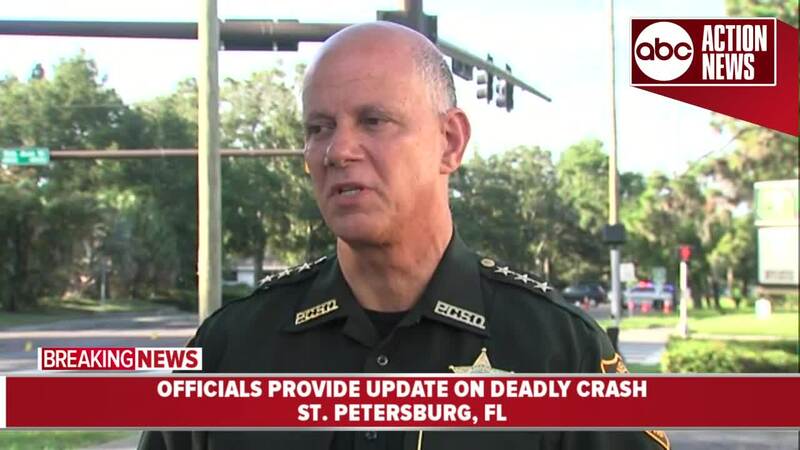 "We have a very very strict pursuit policy and we have reduced our pursuits exponentially over the years" said Sheriff Gualtieri at a news conference on Thursday morning.